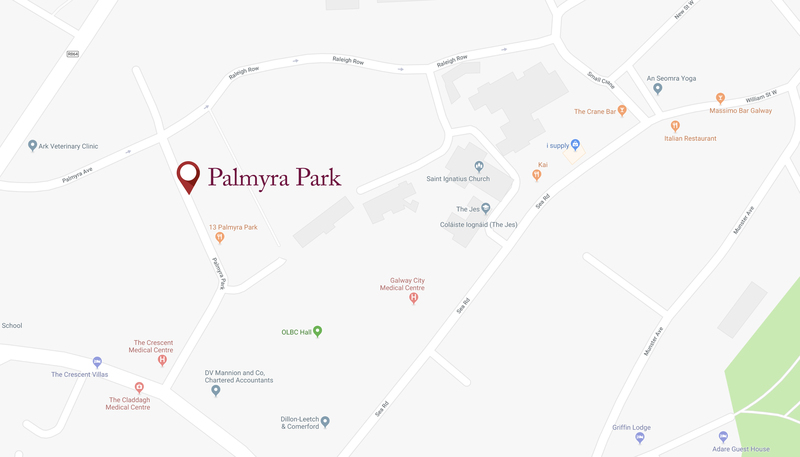 We take great pleasure in bringing to the market this stunning townhouse in Palmyra Park on the edge of Galway City centre. Comprising almost 1,850sq.ft of living space over three floors, this beautiful property has been recently fully refurbished and is finished to a standard that is truly second to none. In show-house condition, the house is being sold to include many features including porcelain tiled floors, a designer kitchen, a private rear garden and two private parking spaces. Without doubt, this unrivalled property will attract those seeking a high-end residence in a hugely sought after location. Comprising Approx. 1,850sq.ft. of Living Space. Finished to the Highest Specifications. West Facing Private Rear Garden. 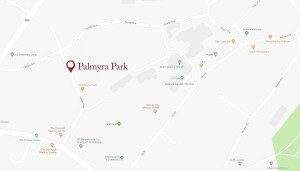 Palmyra Park is located just off the Crescent in Galway City Centre.